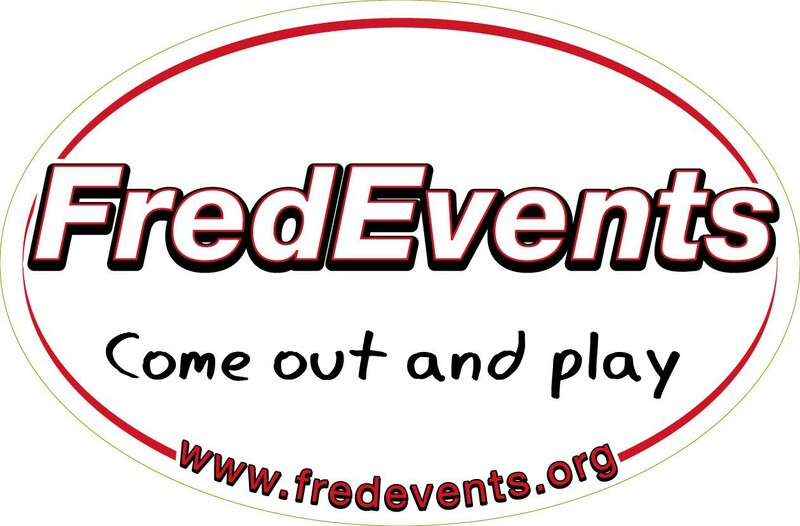 The Fredericksburg Off-Road Duathlon (F.O.R.D.) is a Virginia Off-Road Series race with a focus on good, friendly, and fun competition. We started F.O.R.D. fourteen years ago, and the race has developed into one of the best Off-Road Duathlons in Virginia. Why? Because we offer awesome racing PLUS a fun, relaxed atmosphere. Thanks to our amazing sponsors, we are able to offer free food plus a good draft post race (no worries – non-alcoholic beverages will be offered as well). If you plan to make it an awesome weekend in Fredericksburg, check out the Virginia Outdoor Center (V.O.C.) right down the road from the race start. They offer anything related to river sports – relaxed boat trips, SUP boarding, and more. Competitors will be able to choose between Beginner and Advanced distances. Beginners will run two 1 mile runs split by a 5 mile mtb leg. Advanced racers will run two approximate 2.5 mile runs split by an approximate 9 mile mtb leg. The course is hilly and rooty with lots of turns – GREAT mountain biking and awesome running. A team option is also available (1 runner, 1 biker), but all teams MUST race the Advanced distance to qualify for awards. Registration for FORD and all FredEvents will open January 1. Any pre-registration will close at midnight the Wednesday before race weekend. Race day registration will be available for all races. Race Start: 9 am for both categories. What are the age groups for the Duathlon?